When it comes to losing weight, it is a generally difficult undertaking. Targeting specific areas where you want to lose fat can feel impossible sometimes. No matter what your diet changes or how much overall exercise you do, you may not be getting the results you want. That could be because you need to focus on completing very area-specific moves. Use dumbbells that weigh somewhere between three to five pounds. Place one knee on a bench, chair, table, or couch. Take one dumbbell in opposite hand and complete rowing motion, pulling arm backwards, while slightly bent over. 12 repetitions with each arm and leg combination. Get in plank position with dumbbell in each hand. One arm at a time, complete backward rowing motion with weight. 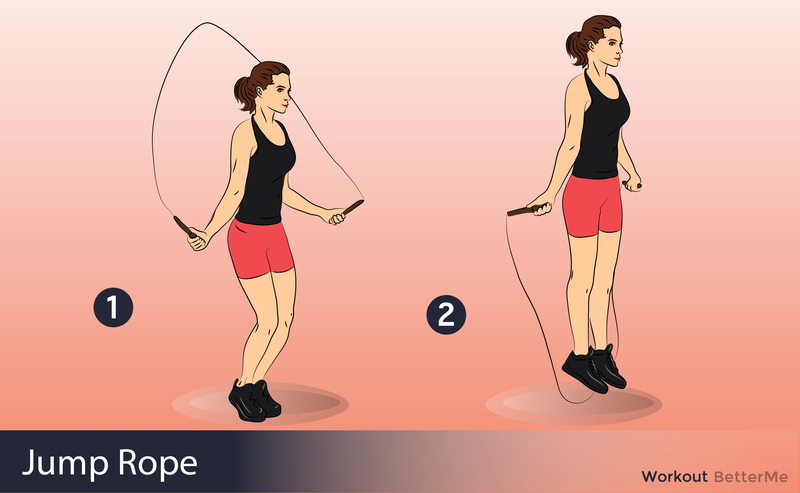 Get a proper-sized jump rope with enough weight for turning. Maintain good form, with hands near sides. Jump as long as possible at steady pace. 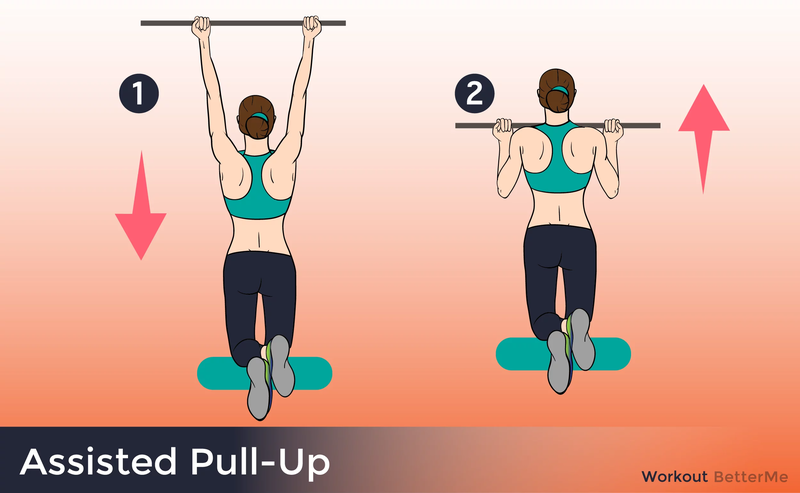 Backwards pull-up: start from final position, lower body down slowly. Use pull-up machine: this helps you learn to do proper pull-ups, with feet supported. TRX Band Pull-up: if you don’t have one of your own, ask your gym. Lie flat on stomach or on balance ball. 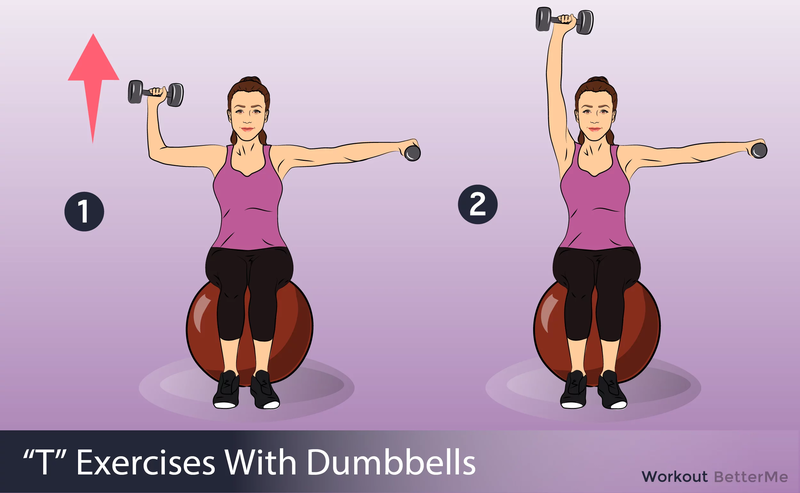 Hold dumbbell in each hand, slightly lift chest, put arms to sides in T position. Move arms up slightly into Y position. Bring arms straight above head for I pose. Depending on strength, keeps toes or knees to ground. Hold in down position for three seconds. Spend time on the row machine, as long as you want. Specifically focuses on all back muscles. Skip your standard bike workout and opt for the upper body bike at the gym. Cycle fast for about five minutes. For an extra challenge, pedal backwards. 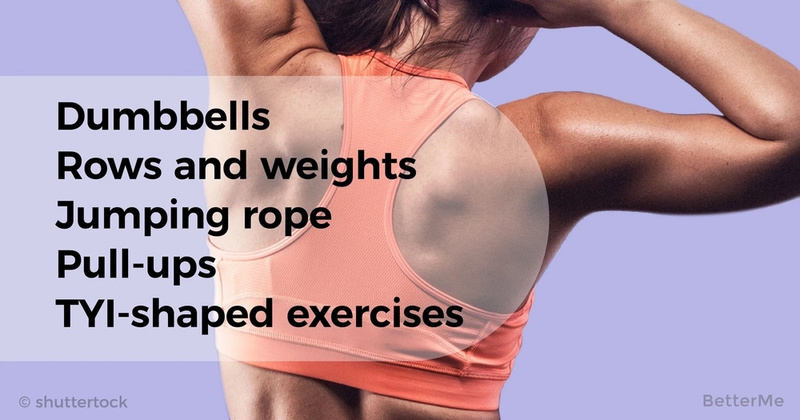 There’s no need to get frustrated with trying to burn your back fat. Take a breath and try these 8 exercises for you goal.